The UK's most in-demand POP/ROCK EXTRAVAGANZA! 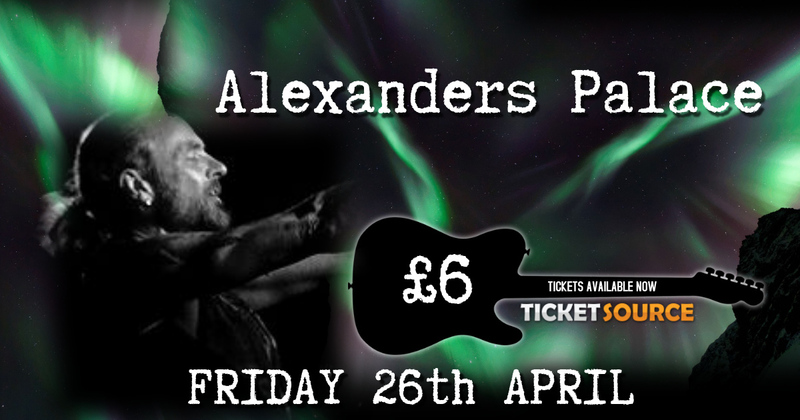 A scintillating live band fronted by the unbelievable voice and electric stage presence of Alexander Edwards. Hugely popular in live music venues throughout Britain and Europe, this immaculate band performs barnstorming versions of songs by Journey, Don Henley, Whitesnake, Bon Jovi, Meatloaf, Toto, Bryan Adams, Free, Bad Company, Aerosmith, Kings Of Leon, Stereophonics, Guns n Roses, AC/DC and many more.